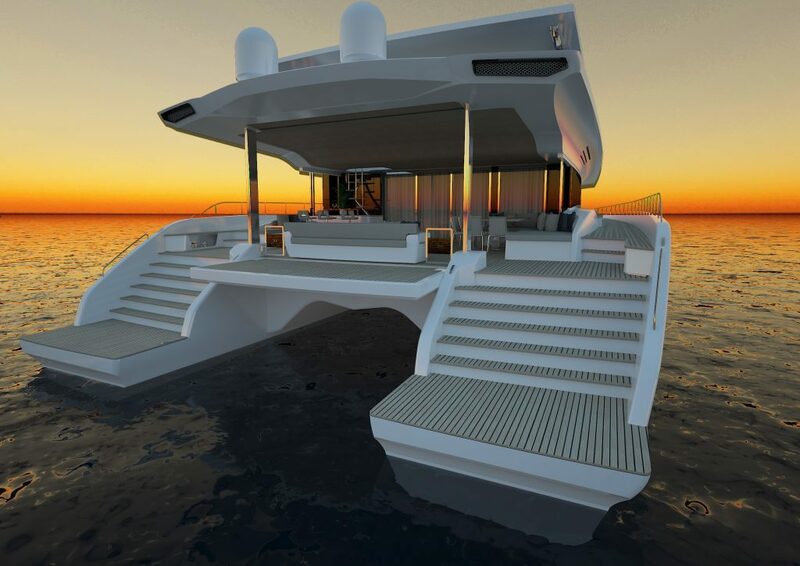 Imagine how remarkable it would be to cruise in silence. You will hear the ocean breeze and the lapping waves. You will hear the songs of wildlife near the shore. Without operating noise, or engine vibration, you will listen to the sound of silence. In the world today, silence is a rare commodity. Unless you’re aboard a Silent-Yacht. Husband and wife team Michael and Heike Köhler had long-term experience sailing the world’s oceans even before their solar odyssey began. So, they were meticulous and critical end-users. 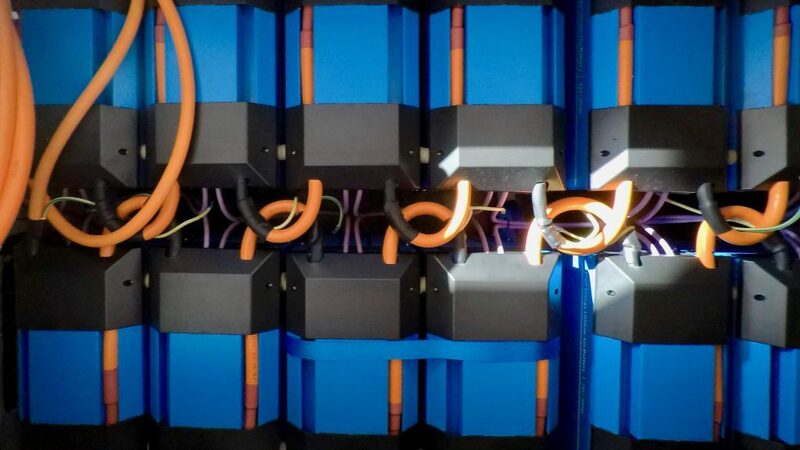 Their prototype was Solar-wave, a 46-foot custom cat clad in enough solar panels to produce about 50-kW of power per day. They logged over 12,000 nautical miles in her during the course of five years. 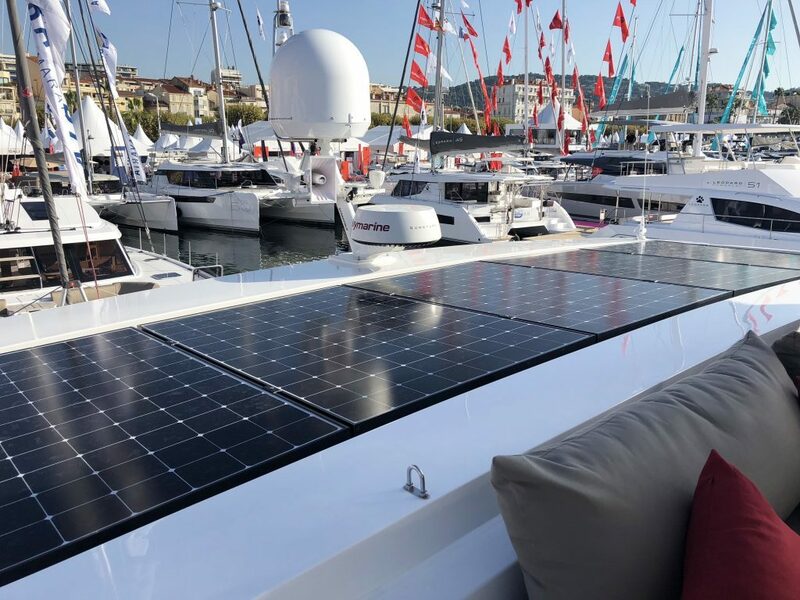 Michael wrote a book about solar technology (published in German) for the marine industry, he has also given over 150 lectures worldwide. 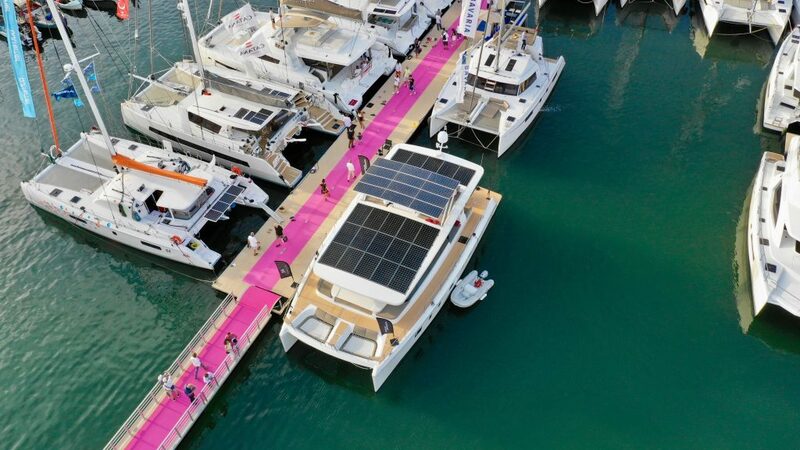 At the conclusion of their trial by water, they were well-equipped to launch production of their perfect, transoceanic, solar powered yacht. 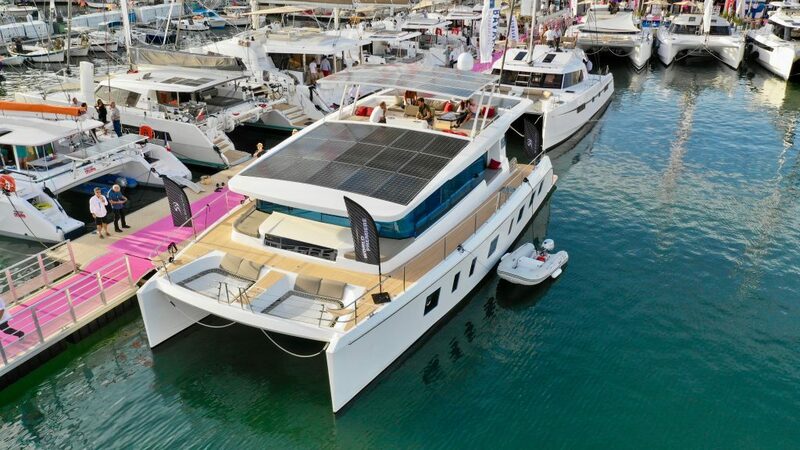 Silent-Yachts 64′, 55’, and the newest 79’ catamaran models are the first and only transoceanic production yachts in the world that are fully solar sustainable, exclusively powered by solar energy and silent. 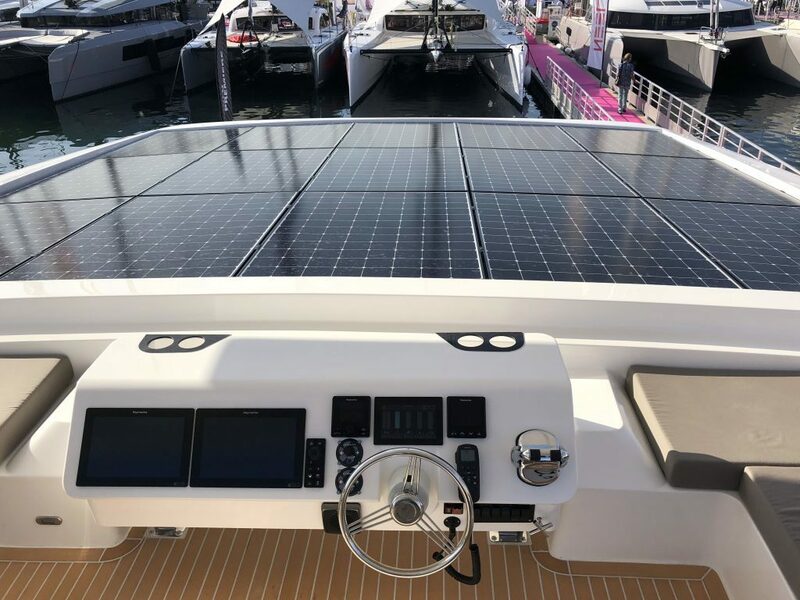 The award-winning yachts cruise economically and sustainably, powered by solar panels and latest-generation lithium batteries. Despite an eco-friendly design, there’s no sacrifice to luxury. Owners and guests enjoy gracious accommodations, expansive social spaces and first-class onboard living. 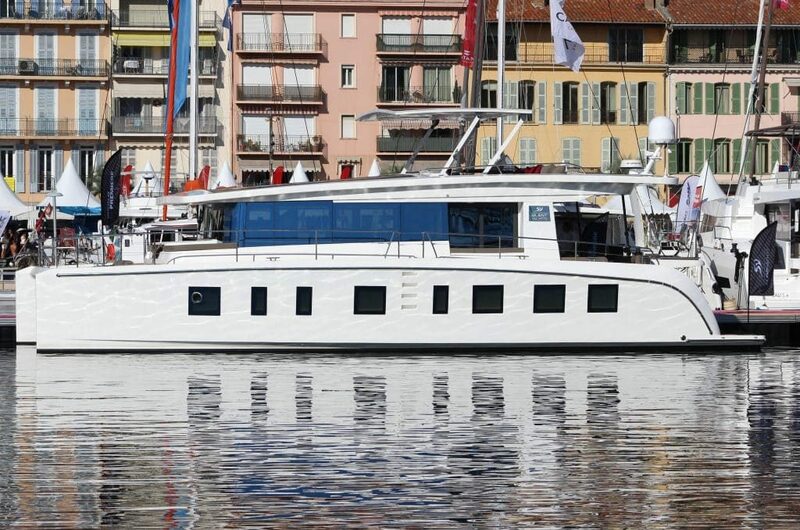 Michael Kohler introduces Silent 55 from SILENT YACHTS on Vimeo. The Silent-64 was built in 2016. She sailed from Spain via Barbados to Florida in late February, some 5567 nautical miles, and is presently in the Bahamas. A mere 400 gallons of fuel was burned, running the generator as needed, during the Atlantic ocean crossing. 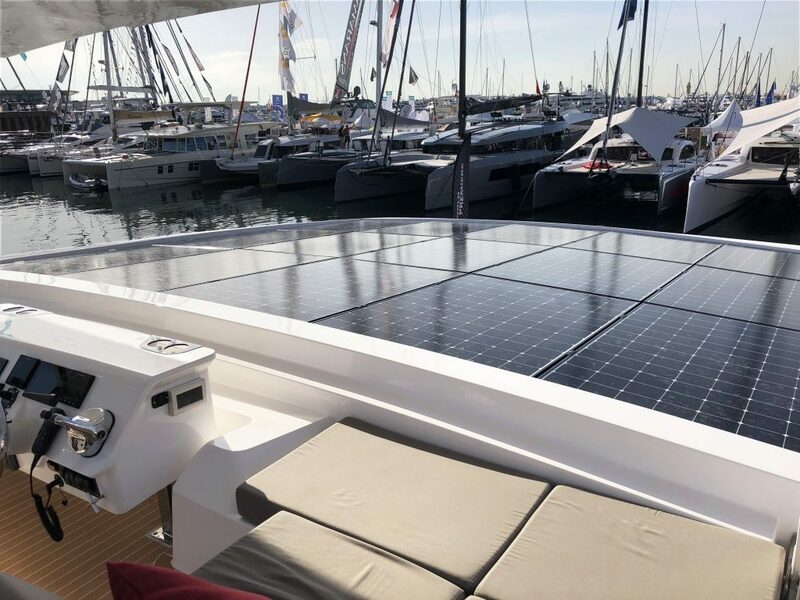 As of today, November 2018, Silent-64 remains the only solar-powered production boat to cross the Atlantic. While quite remarkably ahead of her time, soon the world is going to catch up. 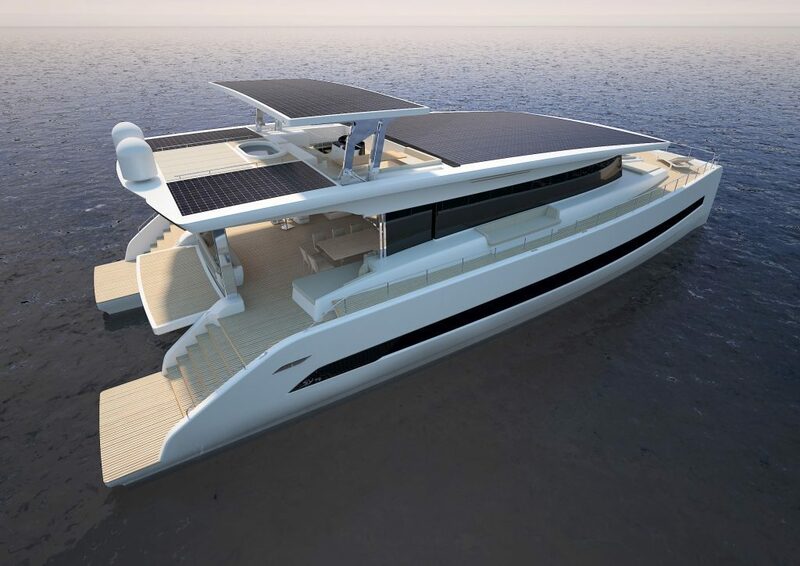 The Silent-55 catamaran debuted at the 2018 Cannes Yachting Festival this fall. She can cruise for up to 100 miles a day for weeks without fuel. 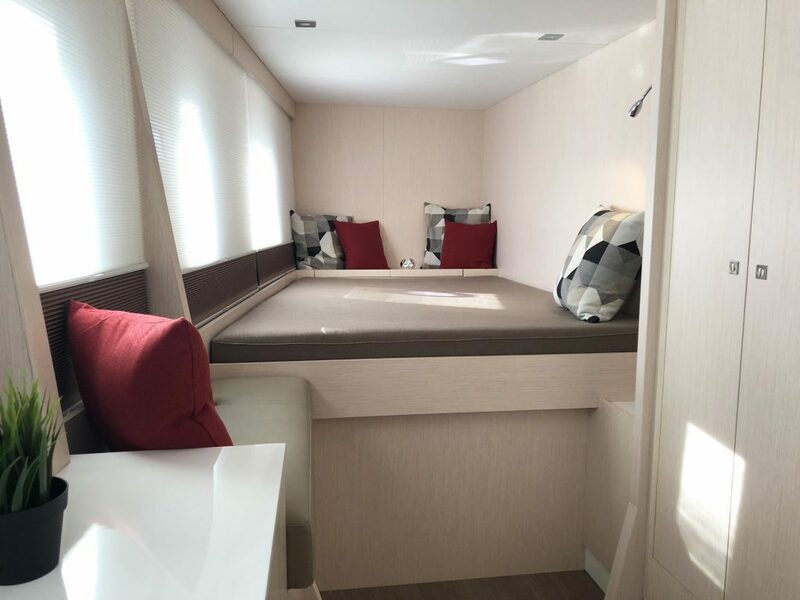 The full-beam, owner’s stateroom is the centerpiece of three different layout options, with guest staterooms located in port and starboard hulls. 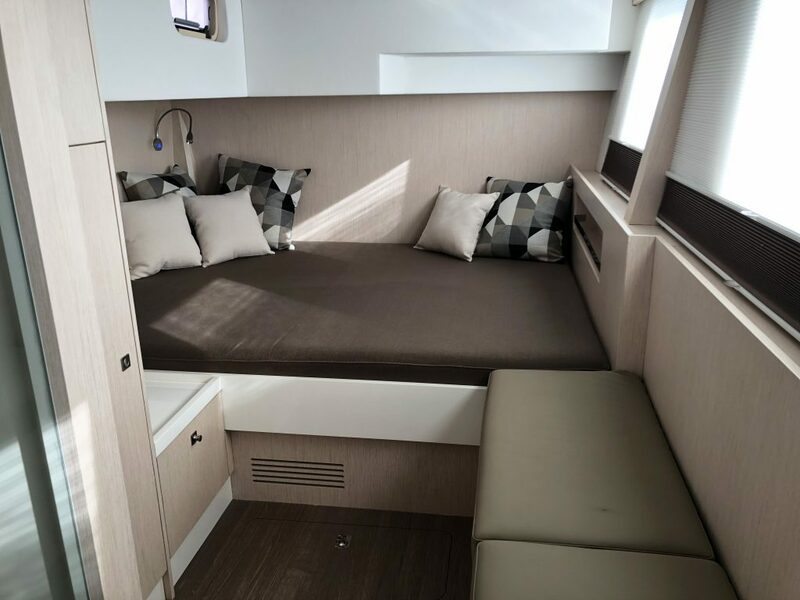 All staterooms offer double or twin berths, and heads all include a separate shower. 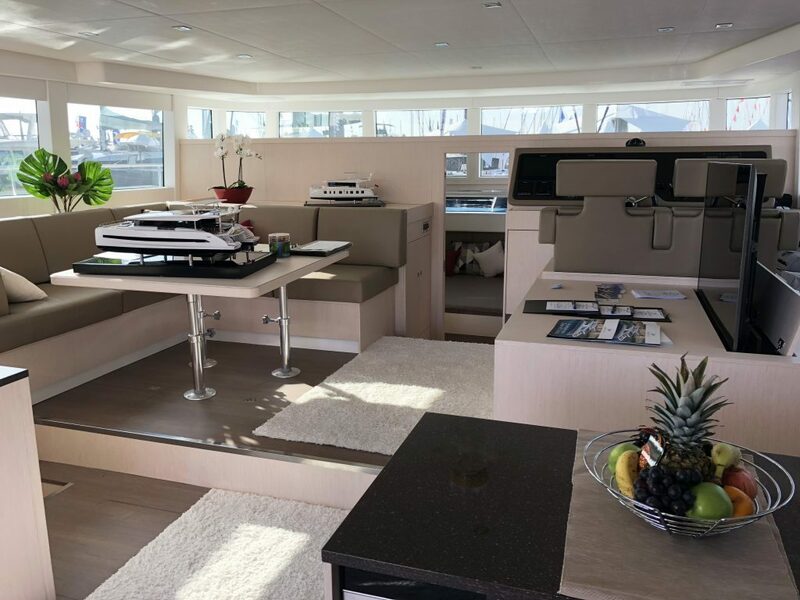 A deck above, open architecture combines galley, saloon and helm into an expansive and inviting social area. 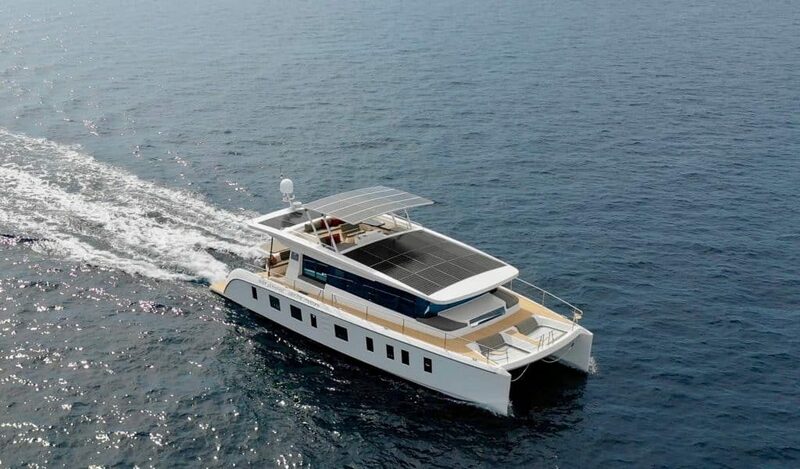 SILENT-YACHTS SILENT 55 Solar-Powered Luxury Catamaran from SILENT YACHTS on Vimeo. 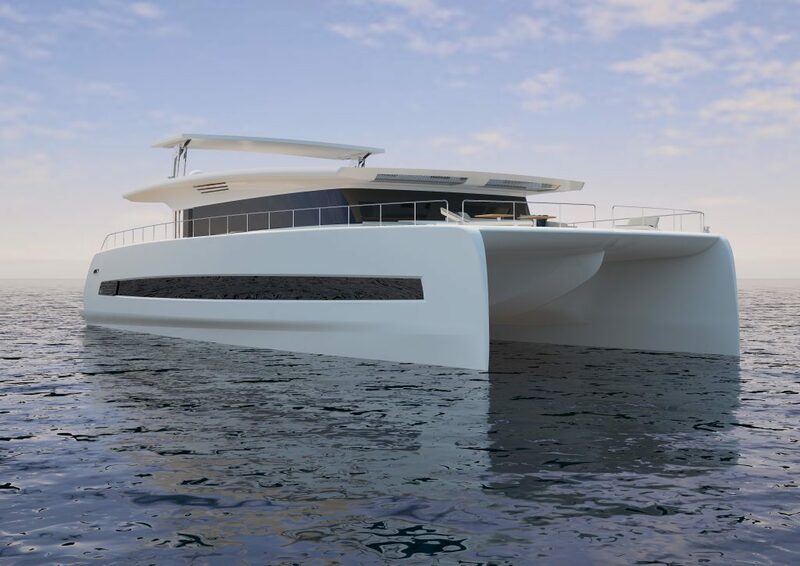 The 79’ Model is to be constructed at Consorzio Navale. It will be the game changer. 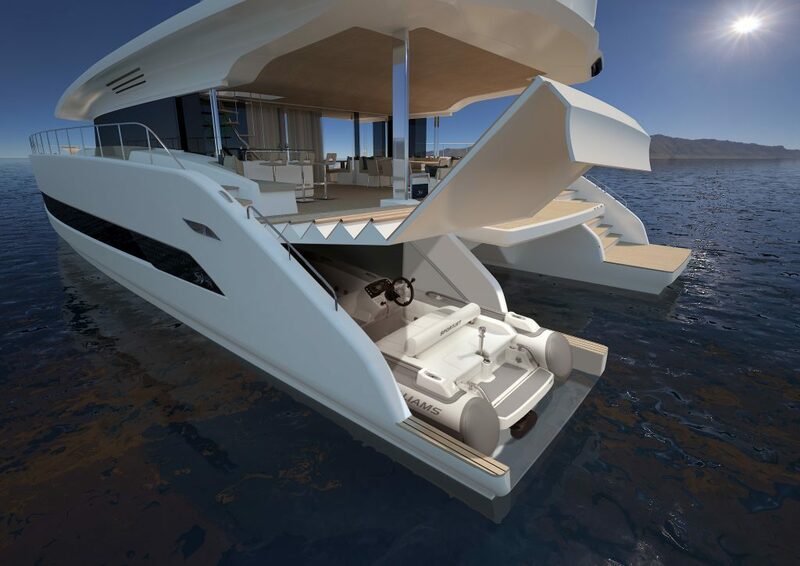 Noted designer Marco Casali, who recently won a Superyacht Society Design Award for a Canados yacht, designed the hull and superstructure. Interiors are sophisticated and subtle, a contemporary design with a cream and gray color palette accented by playful bursts of color. 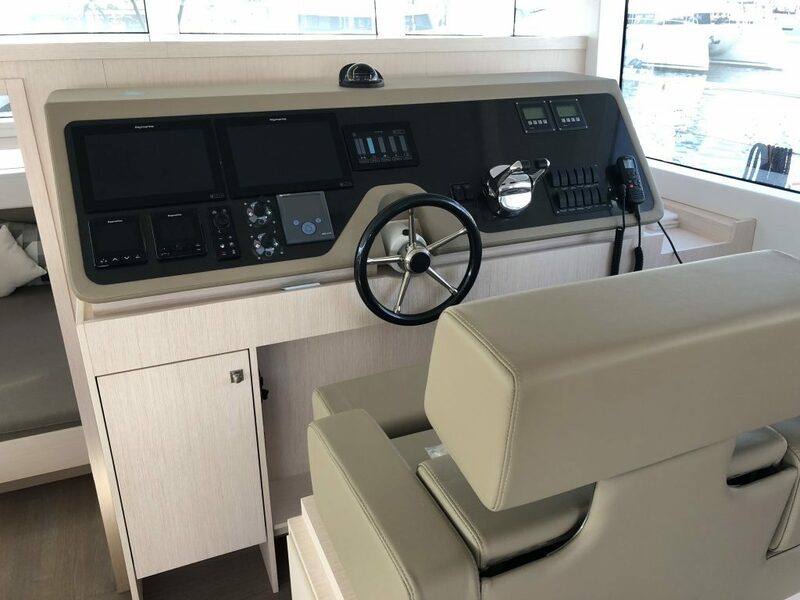 There are several layout options, each offers an abundance of natural light, expansive social areas and immense garage space, enough for a 4.5-meter long tender, an amphibious car and a gyrocopter on floats. 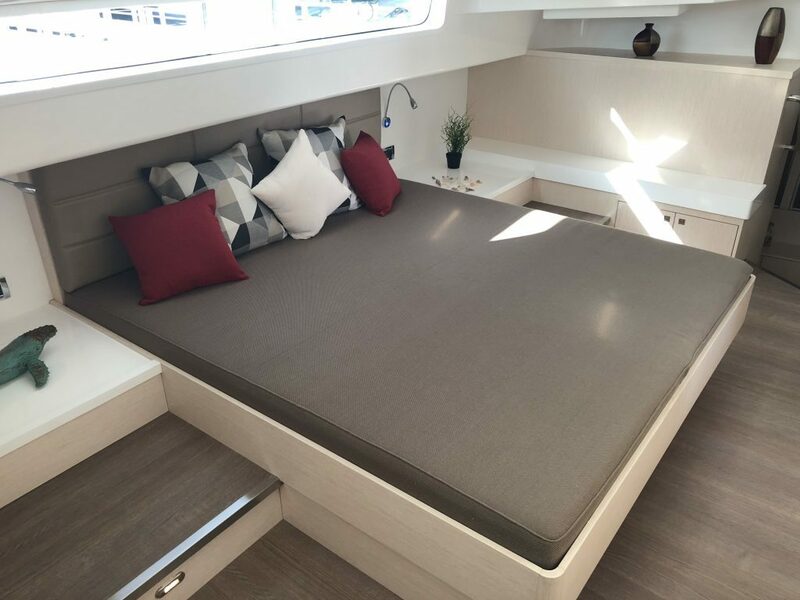 The owner’s suite includes the bedroom, bathroom, office and lots of storage. 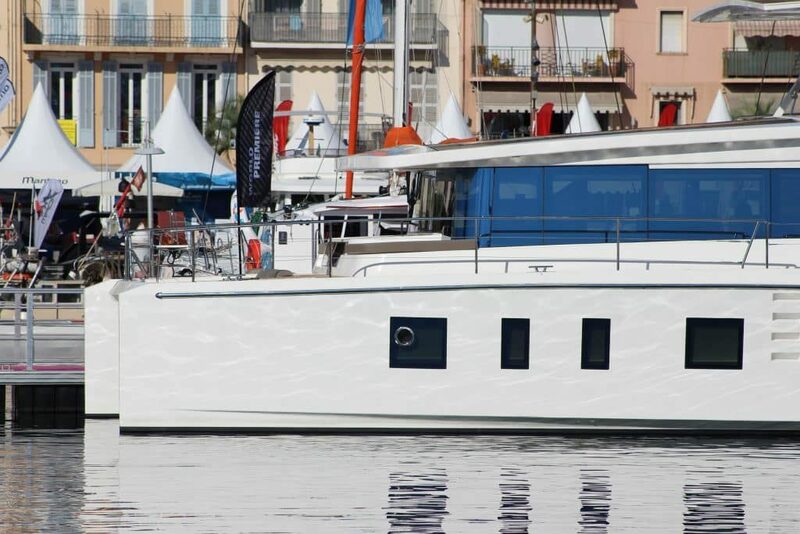 In the most powerful version, the SILENT 79 can reach up to 20 knots, but speed is not the mission. Autonomy with no fuel, fumes, exhaust or noise is the goal. 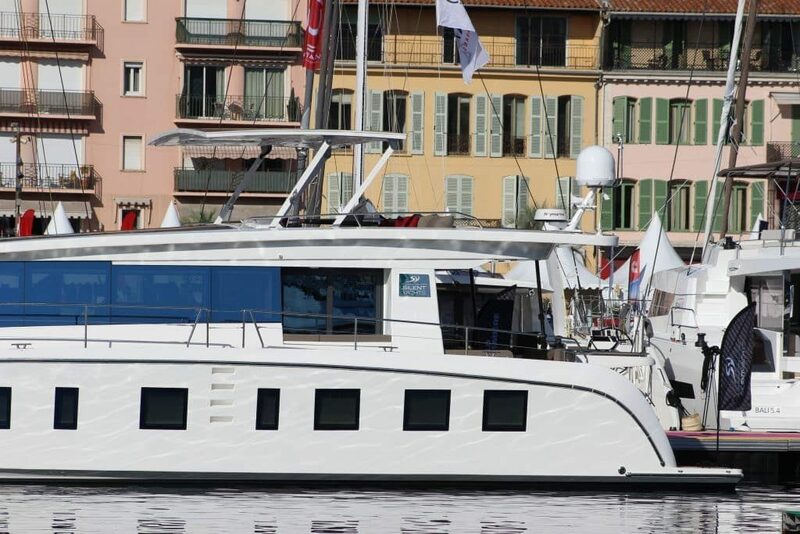 Once you’ve experienced cruising aboard a Silent-Yacht, their success is obvious. Silence is golden. 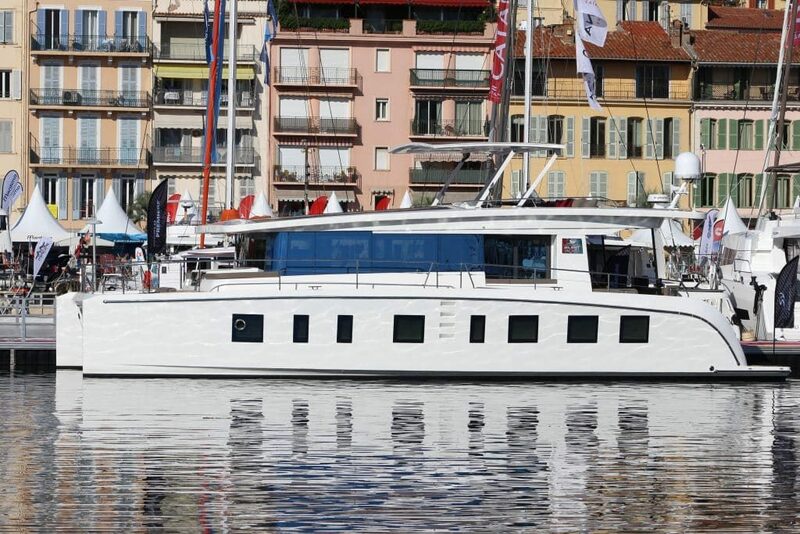 Contact Select Yachts today to book you’re charter on a Silent Yacht. Because silence is wonderful to listen to.